Not that it is any surprise to anyone, but Google just announced the end of Place Pages. I’ll be posting my thoughts as I poke around on the new interfaces throughout the day. “Check back frequently,” as they say. 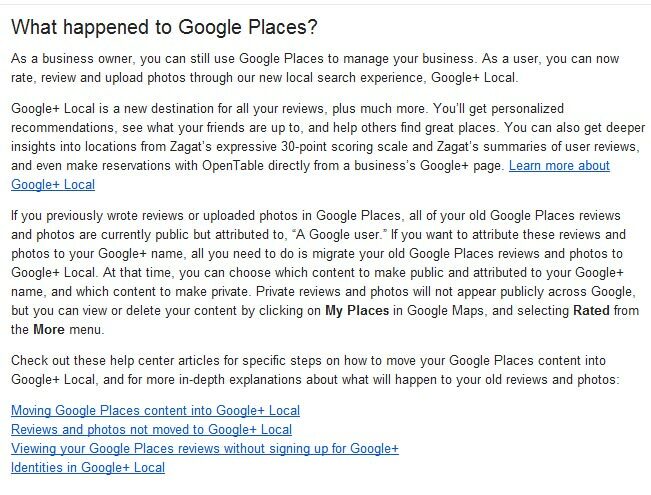 Remember all the fuss last summer when Google updated its Place Page interface & demoted third-party review sites (among other things)? What REALLY changed algorithmically as a result of that update? 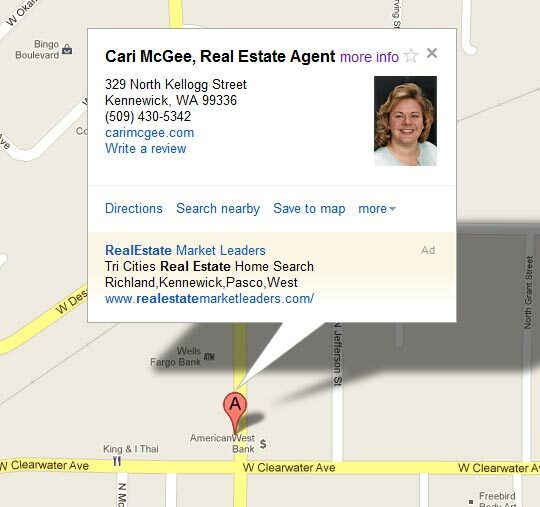 Other than perhaps a minor shift towards the weight of native Google Places reviews, I’d argue not much. Well, don’t get carried away in all the PR hyperbole today that this is all that different. Read that again. “We hope to make it easier for our users to discover your business and share it…” NOT “we hope to make it easier for you, the business owner, to interact with your customers” or anything along those lines. And what happens when you, the business owner, click that link to “Read More About the Changes” in the support forum? 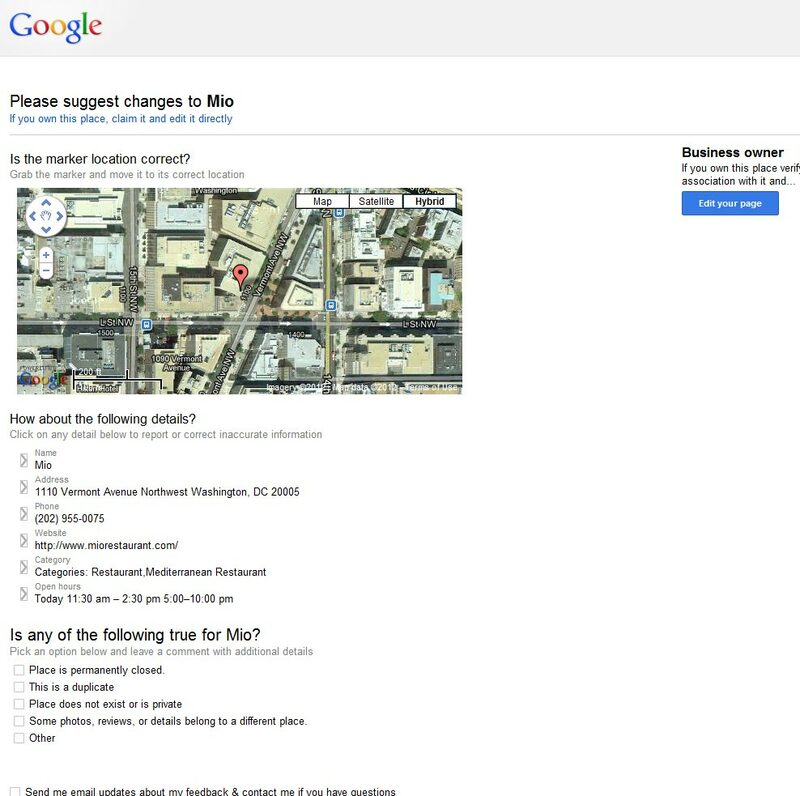 You’re taken to this screen–which repeats the same line from Google’s announcement above about continuing to use Google Places to manage your listing. Heck, just the fact that Marissa Mayer made the announcement on CBS This Morning rather than at a BIA / Kelsey Group or Third Door Media show speaks volumes. Hmm. Looking forward to seeing that, if and when it happens. You’re going to start to see the active (former) Places users (for whom I think the Venn diagram with active Plus users is reasonably divergent) all migrating over to Plus now, and Google’s clearly hoping that they’ll start to treat it as a second Facebook and actually “hang out” as they become more familiar with its features. Also, take a look at how much further down the page the links to reviews from additional third-party sites (like UrbanSpoon, OpenTable, etc) are than they used to be on the old Place Pages. Frankly, a better review mechanism than Yelp. Check out the new review boxes (via SearchEngineLand and the help forums). 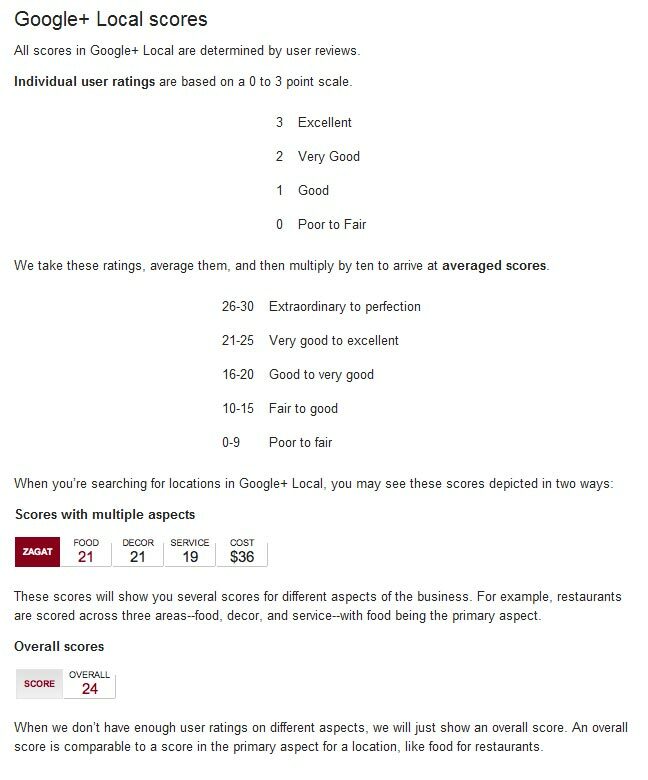 +Local is going to allow reviews to get much more granular with their reviews as they’re now integrated into Zagat’s. (Greg also pointed this out earlier). 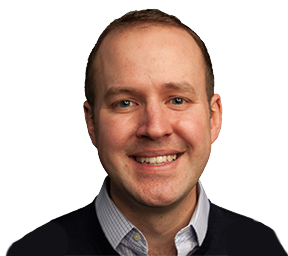 Google has already been featuring these types of people for years on the Places blog, but now it looks like the program has been institutionalized. Hmmm…sounds an awful lot like the Yelp Elite program, eh? +Local? Local Plus? Local+? Plus Local? Places Plus? LBC? GPLP? LGBT? The new Local+ Pages definitely give business owners more control–and opportunity for creativity–than they had previously. And I haven’t seen any adverts on the pages just yet. Additionally, they ARE going to be indexed, so unlike Place Pages, they’ll probably be worth throwing at least a little bit of link juice to. However, there’s still a much-too-easy-for-my-taste ability for users to edit information on these pages just by mousing over the NAP information, let alone post inappropriate photos, and more. One wonders if/hopes Google will get better about notifying business owners of these changes if they start to be abused by the much wider network that will now have access to these pages. OK, I’m done for now. Looking forward to your comments.